Information regarding garbage and rubbish can be found in the Public Works document, listed below. Wabasha County provides sheds for recycling. 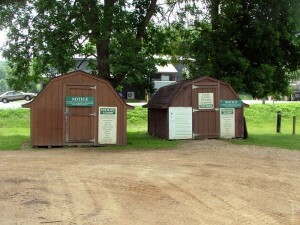 The recycling sheds are located near the basketball court in the City Park. The information is posted on the shed as to what articles may be recycled.